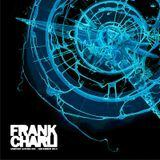 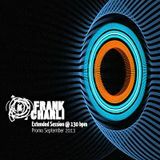 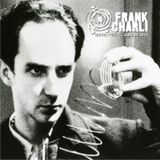 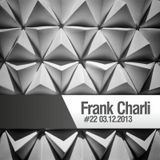 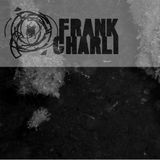 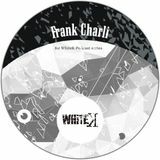 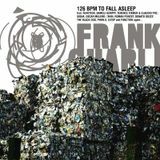 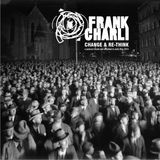 Frank Charli is everything between house and techno. 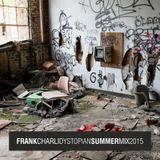 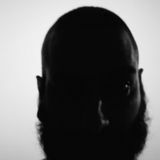 Check it out soundcloud for free ep&apos;s, bootleg and remixes. 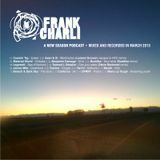 and tons of remix and tracks in compilations.